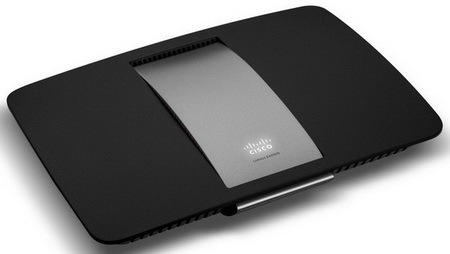 The US-based networking giant Cisco has unveiled the new 802.11ac-compatible Linksys EA6500 router. The new peripheral device works just fine in 2.4 and 5 GHz ranges and provides bandwidth that can reach 1300 Mbps. 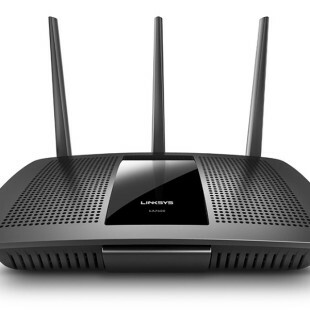 The Linksys EA6500 comes with two USB ports and four Gigabit Ethernet ports, six internal 3D antennas and a universal media slot that allows users to connect wired devices such as Smart TVs and gaming consoles to their Wi-Fi network. 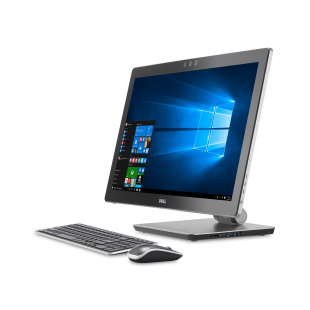 The EA6500 also supports Cisco Connect Cloud – a platform that simplifies connectivity management and customer interaction with their home entertainment systems. The Linksys EA6500 802.11ac router will be available for purchase starting in August/September 2012. The device will sell for 220 USD.